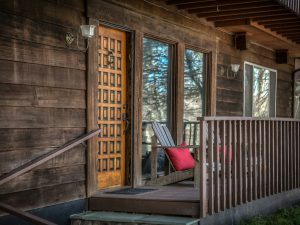 Rustic woodland cabins, luxury lodges, barn conversions and charming timber-framed homes appeal to home owners looking for a uniquely american lifestyle. Global Property Systems partners with Lumberland Post & Beam & Log Chips Homes to build or discover the home of your dreams. 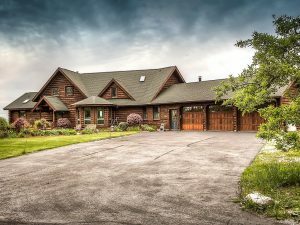 Log homes are the perfect expression of country living. Combining the grandeur of yesterday with the conveniences of today, they provide a living experience that nothing can compare to. 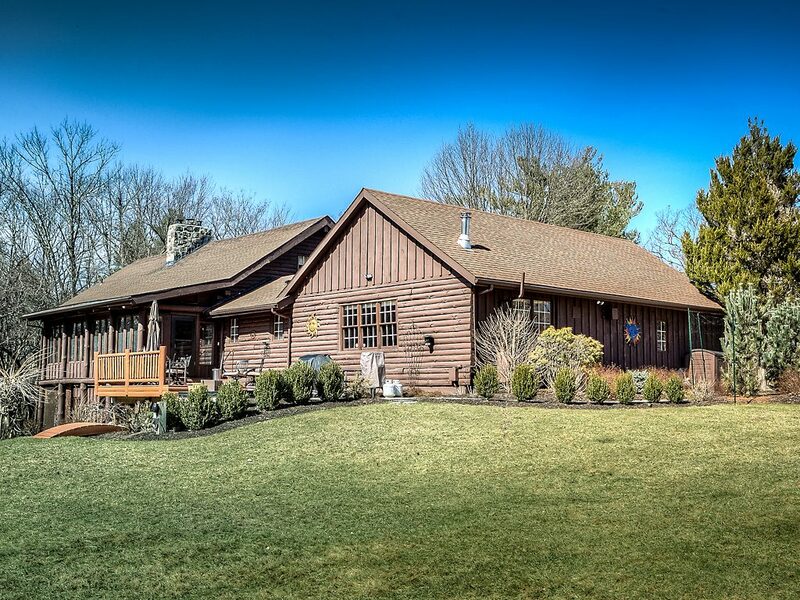 Click on a link below to find the log home you’ve always dreamed of. 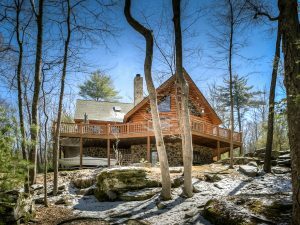 Can’t find the log home of your dreams? Then share your dream with us and we can help you build it! Just ask!